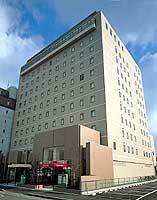 Located at 3 minutes walk from JR Saga Station and close to government and municipal offices. 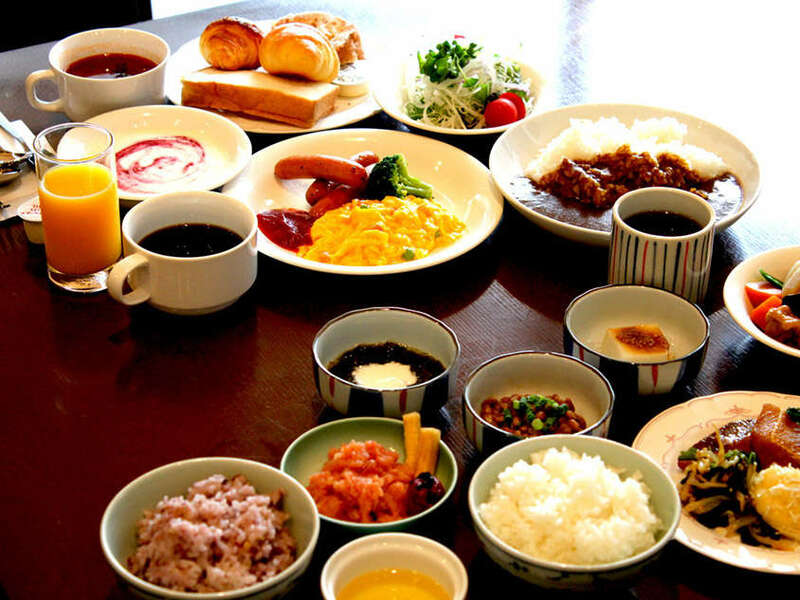 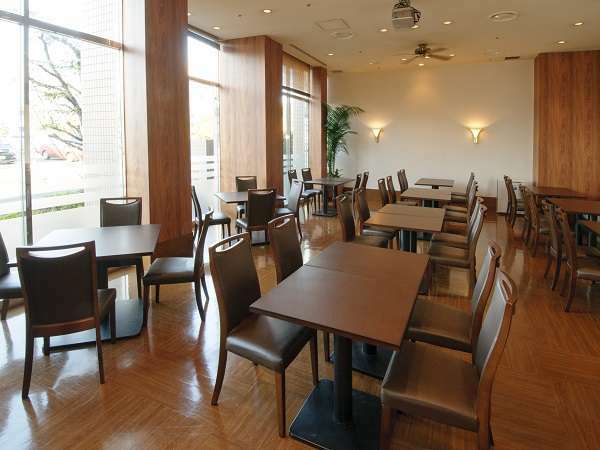 Japanese and European restaurant are directly managed by the hotel. 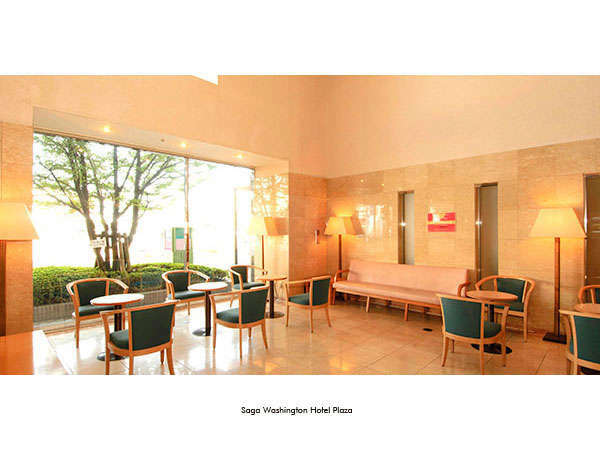 Panoramic view of Saga city would be enjoyed at the Japanese restaurant on the top floor. 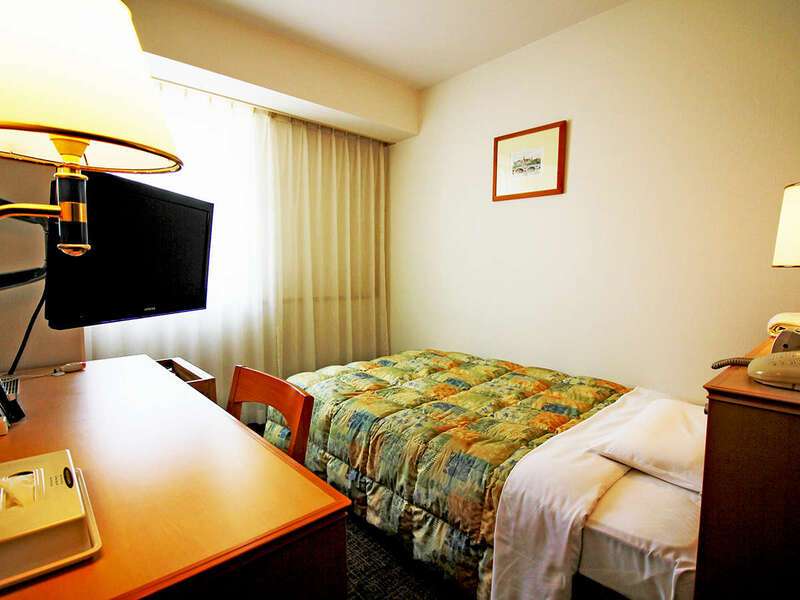 This hotel is loved by business person and the family.